Discover what it means to cruise like a Norwegian on this one-way weekend taster cruise from Southampton to Hamburg. You'll have two-nights onboard Norwegian Jade - and one sea day - to really enjoy yourself and to see what sets NCL apart from other cruise lines. Head to Southampton on Friday 29th June 2018 where you will board Norwegian Jade. The mid-sized ship is a great ship to begin your cruising experience on, and is a good value choice if you want to experience Norwegian Cruise Line without flying long haul to the States or into the heart of the Mediterranean. The ship was recently refurbished and now looks as good as the latest ships like Norwegian Escape. You'll find plenty of bars, restaurants, and lounges on the ship. The pool deck will be popular in the height of summer. If indulgence is the name of the game, head to the Mandara Spa. This itinerary does not have any ports of call en-route from Southampton to Hamburg, so Saturday is a lazy sea day. Here you can do as much or as little as you like. If you've booked a top end suite in The Haven ship-within-a-ship complex, you'll not only enjoy 24-hour butler service but there's a private sundeck too. 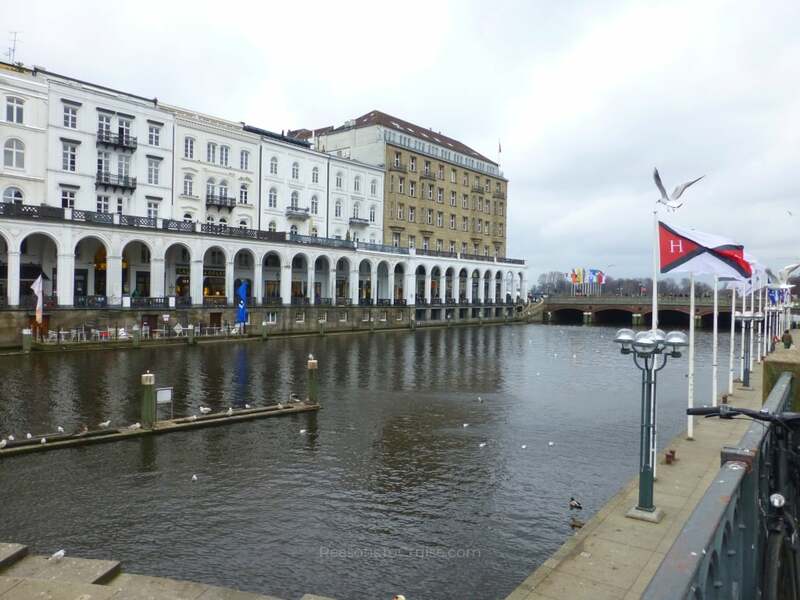 If you don't need to get back to work ready for Monday morning, I suggest booking a night or two in a hotel in Hamburg to explore this modern maritime city before you head back home.